I cannot tell you how excited I am to share this recipe with you today. I totally put my everything into it, even though my Vitamix E310 Explorian did most of the work. 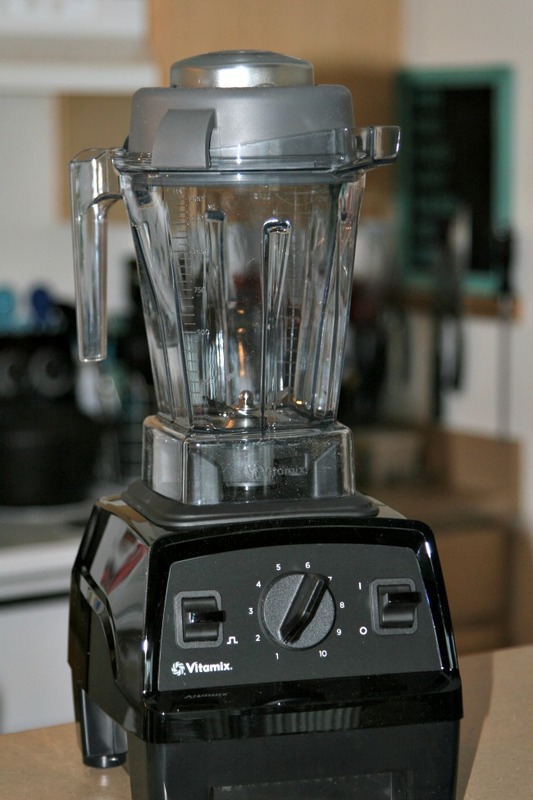 I recently was sent a Vitamix E310 Explorian and since we are smoothie lovers in this house, it has really gotten a lot of use. But, really, I feel like the Vitamix E310 Explorian is much more than just a smoothie maker (even though it certainly does make the smoothest ones around!) I have always heard that you can make hot sauces and soups in a Vitamix and so of course that is what I set out to do. 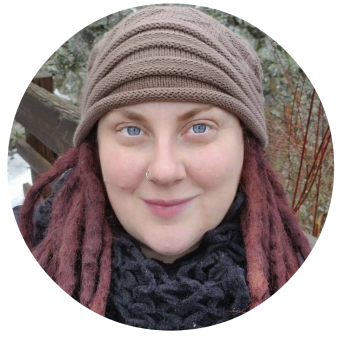 Since it is farmer’s market season here in the Pacific Northwest, I was excited to visit one of my favorite vendors- a forager that finds all kinds of local goods like mushrooms (such as morels!) but also interesting things like sea beans and fiddle-heads, too. This time, I asked him to set aside some stinging nettles, a recent obsession of mine since I tried some cheese with them in it. 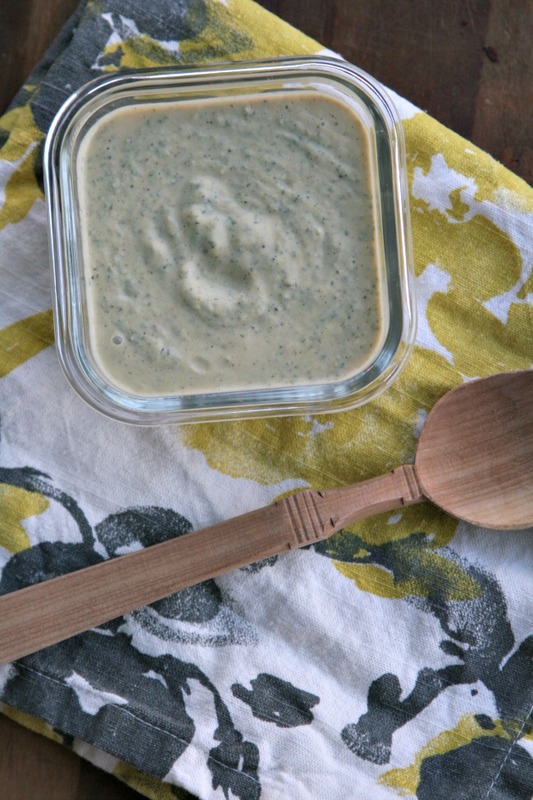 Since I am also trying to eat healthier these days, I wanted to make a recipe that was low in sodium and carbs and came up with this stinging nettle Alfredo sauce to give my Vitamix’s sauce making abilities a try. It is vegan, too, since I am really trying to incorporate more plant-based meals whenever I can. The Vitamix E310 Explorian did not disappoint! 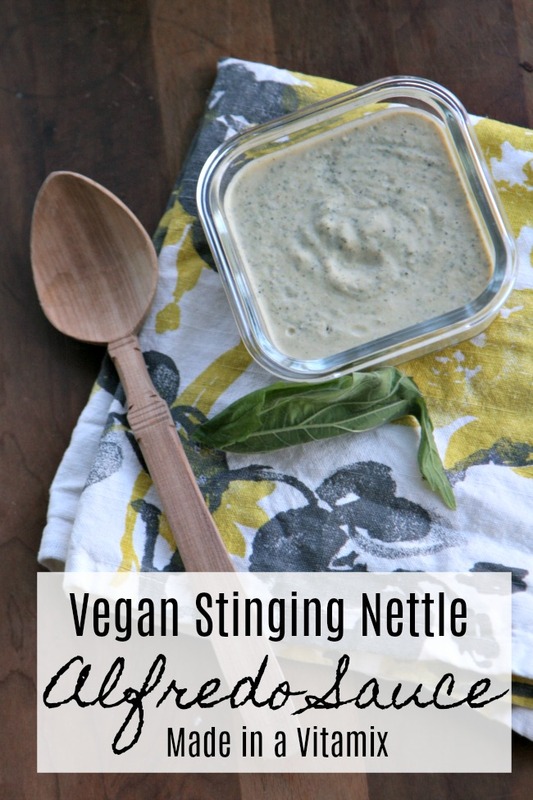 I had it whirring away in my kitchen for only 10 minutes and I had hot Vegan Stinging Nettle Alfredo Sauce. The sauce was so smooth, too. I had previously tried making a cauliflower-based sauce before and it didn’t work out to be as smooth, so I was majorly impressed and fell even more in love with my Vitamix E310 Explorian. -Feel free to adjust the seasonings and ingredients in this recipe as you like for taste. The Vitamix E310 Explorian makes it super easy to add extra ingredients as you go with it’s lid and tamper. This recipe is mostly a bases sauce and you don’y need to add the nettles or anything past the white sauce. You can make it taste any way you want! 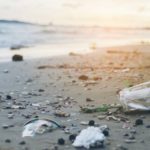 -You can find stinging nettles on your own in the woods if they are available in your area, but please read this guide from Grow Forage Cook Ferment before you harvest them. -If you prefer to just buy stinging nettles online, you can even get them on Amazon. -It is super important that you don’t use almond milk that has any sweetness or flavor. It will completely ruin this sauce. 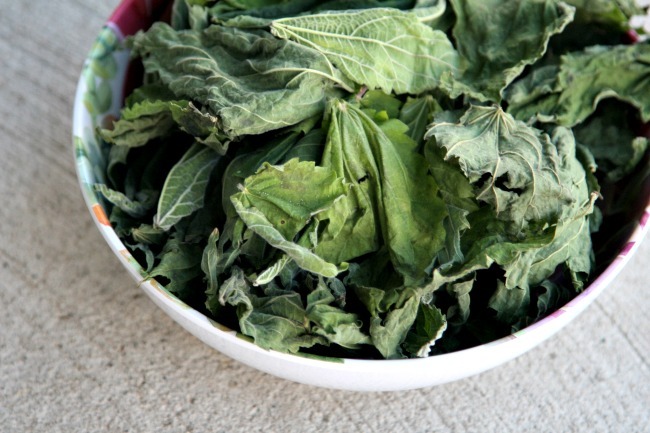 When you get your nettles, you will likely get them in their raw form, untrimmed and unwashed, unless you buy them already ready. To prepare them, I wear a pair of gloves to handle them as they do actually sting. 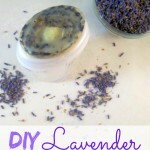 You will want to trim away the stems and them wash them gently in a colander with cold water. 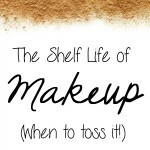 Make sure to dry them well and I place mine in a paper bag (not closed) in a hot spot on my patio to dry out for a day or two. The sting is gone when they are dry and they work best for this recipe when they are. 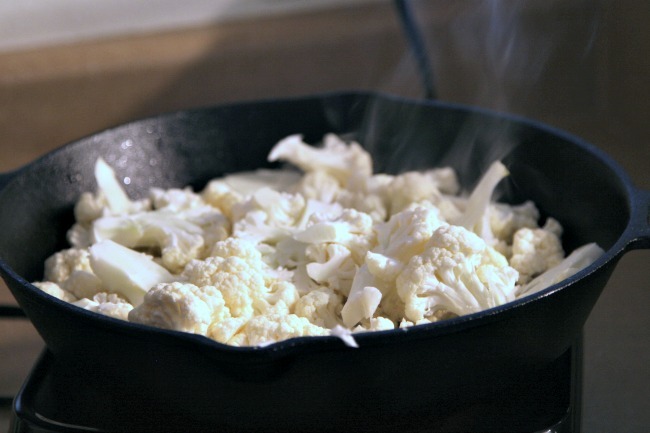 To start the sauce when you are ready, use a skillet and add the olive oil to it. 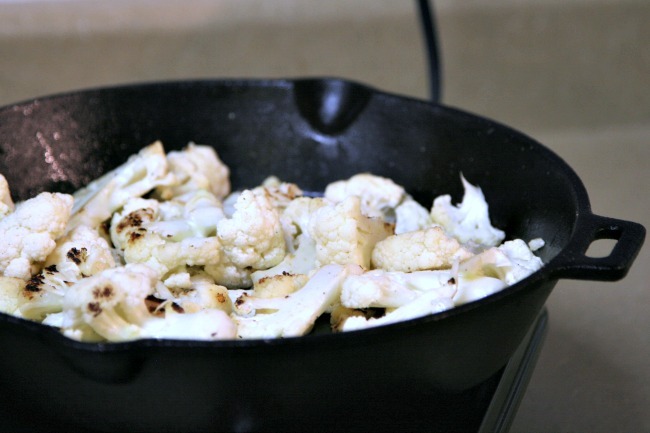 Slice your cauliflower and place in the skillet to brown and caramelize. Add the 1/2 Tbsp of granulated garlic and 1/2 Tbsp of granulated onion by sprinkling it on top. 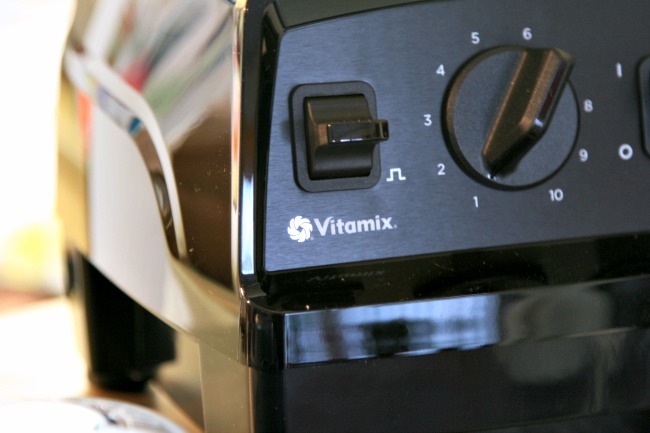 Add your UNSWEETENED PLAIN Almond Milk to your Vitamix E310 Explorian. Add in your cauliflower. Turn your Vitamix E310 Explorian on to level 4 at first to help incorporate the liquid with the cauliflower. 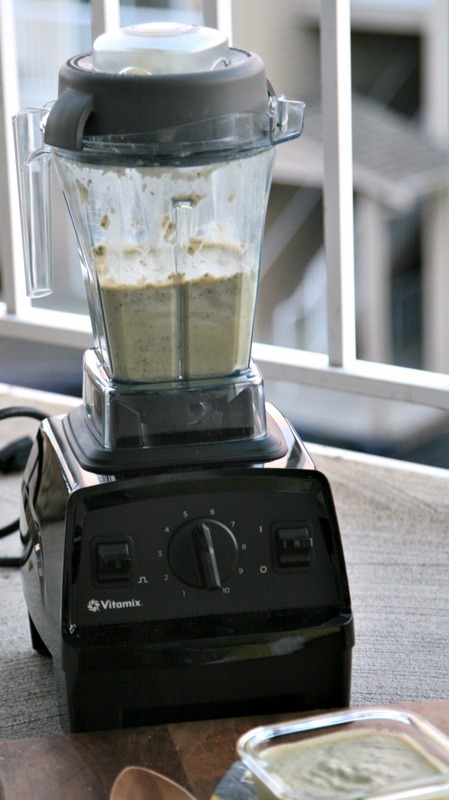 Turn up the Vitamix E310 Explorian to level 6 and allow to run for 6-7 minutes. If you need to use your tamper on the cauliflower, make sure you always do so with the lid on and only the tamper area removed with the lid securely in place. Also, I turn off the machine for safety. Check on your consistency. If it is as smooth as you want, add in the nutritional yeast, lemon juice, the rest of the spices and seasonings and your cheese alternative. Run on 6 for a few more minutes. If you want to thin the sauce out a bit, drizzle in some more almond milk 1/4 cup at a time. 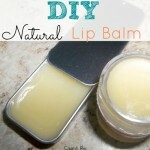 Now you can add your nettles. Just place them in the Vitamix E310 Explorian and blend at 5 for 30 seconds to a minute. Adjust to taste with salt and pepper. You can store this sauce in your fridge for several days if kept in a closed container.